In the past 12 years, I’ve hosted Thanksgiving 10 times. 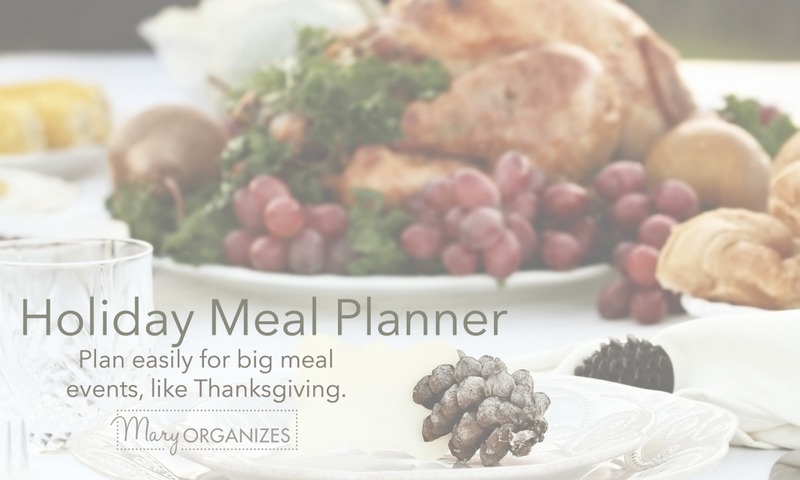 This FREE Holiday Meal Planning Printable lets you organize your meal the same way I do. It prompts me to remember all the parts of the meal that I might forget, helps me puts all my thoughts in one place and organize my efforts. Thousands downloaded my last version and the feedback was excellent. I decided this year I would give it a tiny facelift (make the grocery list sections bigger), but still leave in all the goodness. Download the Holiday Meal Planner HERE. The printable may be self-explanatory, but if it isn’t, you can see the post from a few years ago that explains each section. See that HERE. 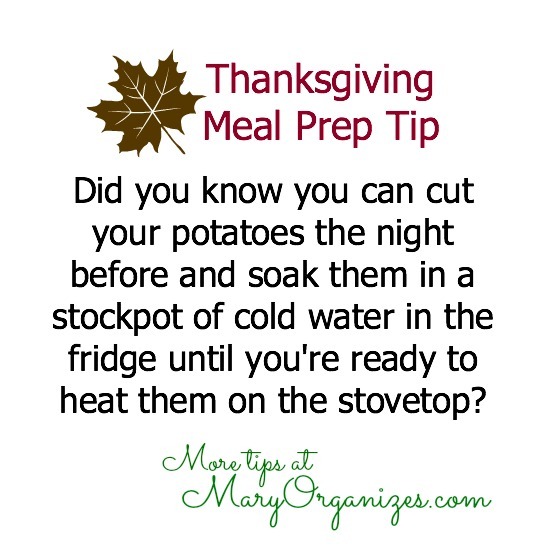 And here is a tip for your Thanksgiving meal I’ll leave you with just for good measure. I hope your holiday tables are full of your favorite people and your favorite food. Garage MAKEOVER in ONE DAY!